Somehow, this writer managed to find a photo of their character. D&D players know the importance of a good character sheet. While dexterity, strength, charisma and alignment are key, it’s the scribbles you make between the boxes which will shape your character. 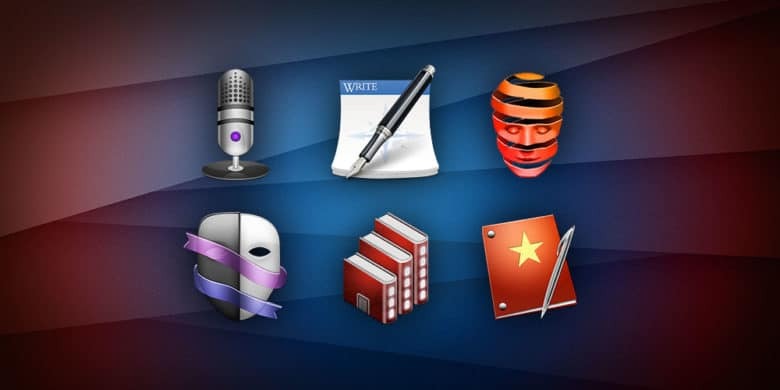 And so it is with fiction, which is where Mariner’s new Mac app Persona comes in. 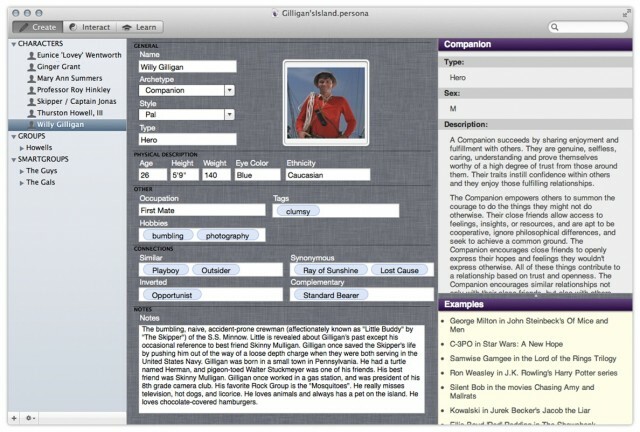 Persona is a character creation and tracking package for writers, and gives you simple tools to help with everything from naming your creations to tracking their every personality trait.